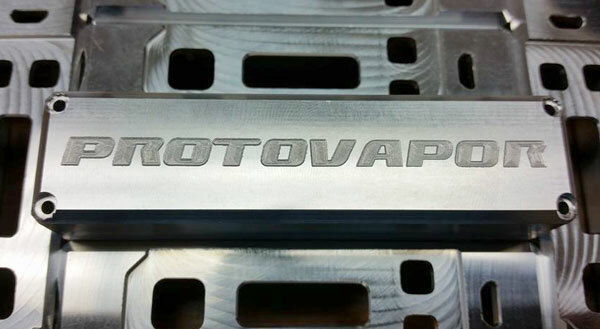 Protovapor can do custom engraving of words or line artwork on enclosures with flat surfaces, including XPV and Silo mod cases. Please use the Support Form to inquire about service and receive an estimate; do not pay beforehand. Once things are arranged, payment will be made via this listing. Return shipping will be included in the cost. Be the first to review “Custom engraving for metal or plastic mods” Click here to cancel reply.